Napoleon the Great (2014) is an in-depth look into the life and times of the infamous French conqueror, Napoleon Bonaparte. 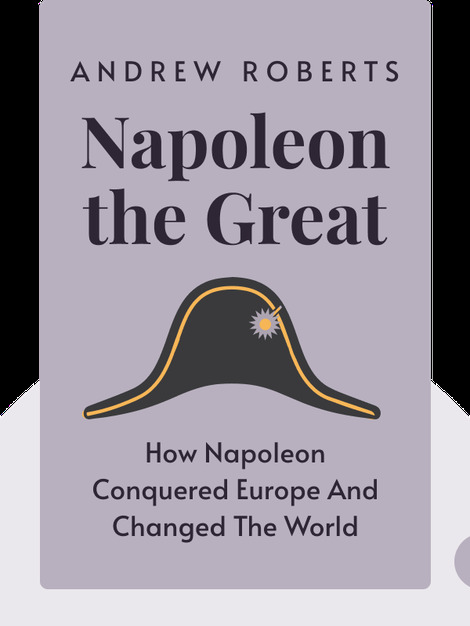 These blinks detail how Napoleon, once a penniless young man, became a general at the age of 24 before going on to revolutionize the French military and government, and leaving an indelible mark on European and world history. 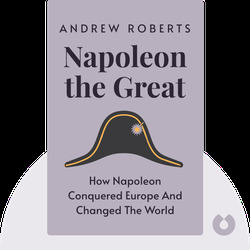 Andrew Roberts is a renowned and award-winning historian and biographer. He is a fellow of the Royal Society of Literature, and his other titles include The Storm of War: A New History of the Second World War and Salisbury: Victorian Titan.